A database of heritage buildings in Harvey Station and the surrounding area. Information about the Robison Hotel, later known as the Brunswick House. Information about the farm originally settled by George Davidson. This farm was first settled by Peter Wood Jr. who purchased it from his father Peter, in 1882 for $200. In 1908 Peter Jr…. This farm was first settled by Thomas Gass and his wife Mary (Marshall). They built the house in 1882. Later, approx. 1930 a “granny suite” was added…. 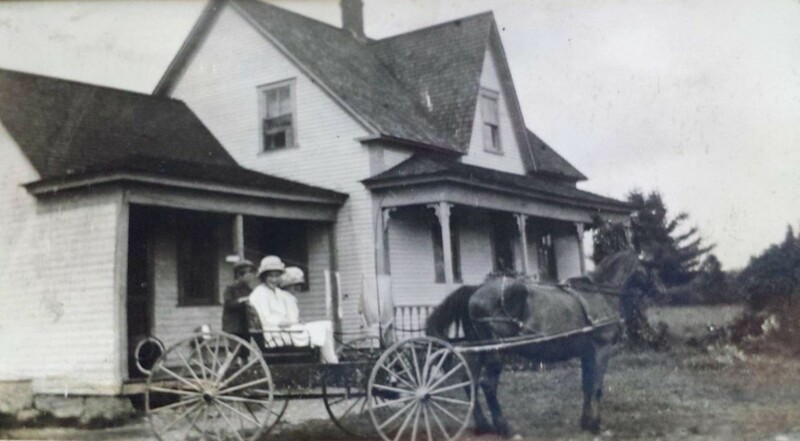 History of the homestead first settled by Nicholas Gass and Jean Copeland on the Murray Rd in York Mills.